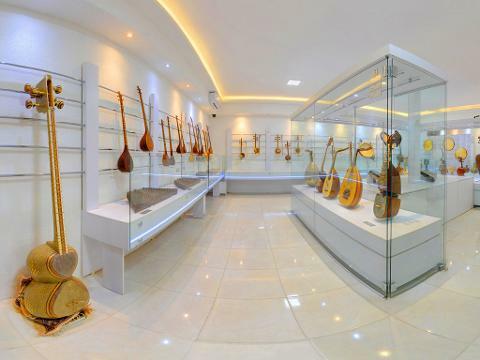 Isfahan Music Museum is a beautiful new museum in the Armenian Quarter in Jolfa houses a fine collection of traditional Persian instruments. 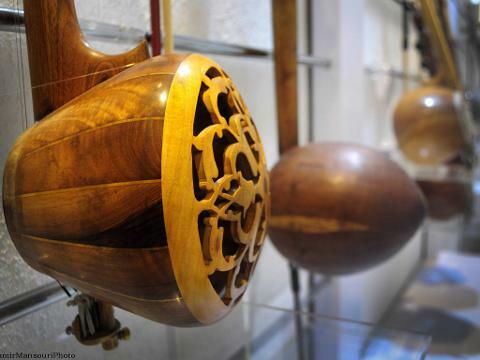 A labour of love for the private collector who assembled these national and folk instruments, the museum regularly hosts live performances by renowned folk musicians. 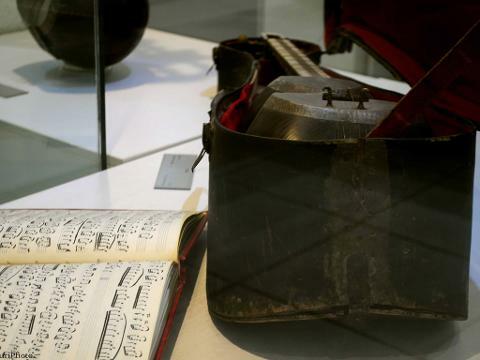 For those with an interest in music, or simply with a love of finely crafted objects, it is well worth the relatively steep admission fee. Our tour will continue with walking in Jolfa quarter, an Armenian quarter in Isfahan situated along the south bank of Zayande River. You can enjoy sitting at cozy café filled with the lovely smell of fresh coffee while learning more about the history of old Jolfa. The tour guides will introduce you some good restaurants which serve fancy food.